Food & Beverage - FilterBoxx Water & Environmental Corp. Pressures for achieving good quality effluent and sustainable development in the Food & Beverage sector are constant. Finding the necessary means of doing more with less, ensuring compliance with regulatory authorities and corporate objectives are paramount. Being economic is imperative. 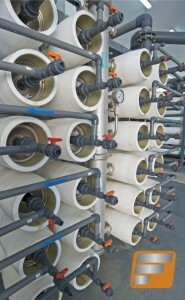 FilterBoxx has extensive experience in providing SIMPLE, EFFECTIVE and ECONOMIC wastewater and REUSE treatment solutions. From conventional treatment technologies to combined technologies to advanced membrane and integrated membrane solutions, FilterBoxx works closely with your team to define and design the solution that meets your application and budgetary needs. Whether your application needs are primarily oils & greases, dissolved solids, soluble organic (cBOD / COD), colour, suspended solids or any combination of all of the above, FilterBoxx has the treatment solution or combination of technologies that will meet your application requirements. 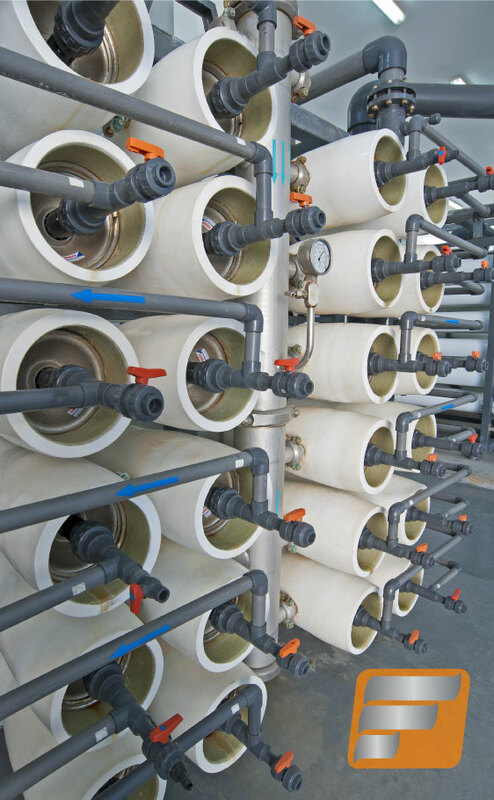 Our treatment experience ranges from conventional clarification and dissolved air flotation (DAF), to direct filtration such as Ultrafiltration, Nanofiltration, or Reverse Osmosis. On complex wastewater, activated sludge, dissolved air flotation (DAF), mixed bed bioreactor (MBBR), membrane bioreactor (MBR) are common. FilterBoxx plants are designed in skid based units or Modular Platforms, and it’s your project economics, schedule and plant footprint that will determine which means of plant construction is most appropriate. If you need help to take that next step to SUSTAINABILITY, PERFORMANCE, SAVINGS and COMPLIANCE then contact FilterBoxx. We help you derive the solution you’ve been looking for.